Congresswoman advocates education in science, technology, engineering, the arts and math; she stops at Imlay Elementary School, one of five STEM schools in Hillsboro, to watch presentation by Lower Columbia Estuary Partnership. 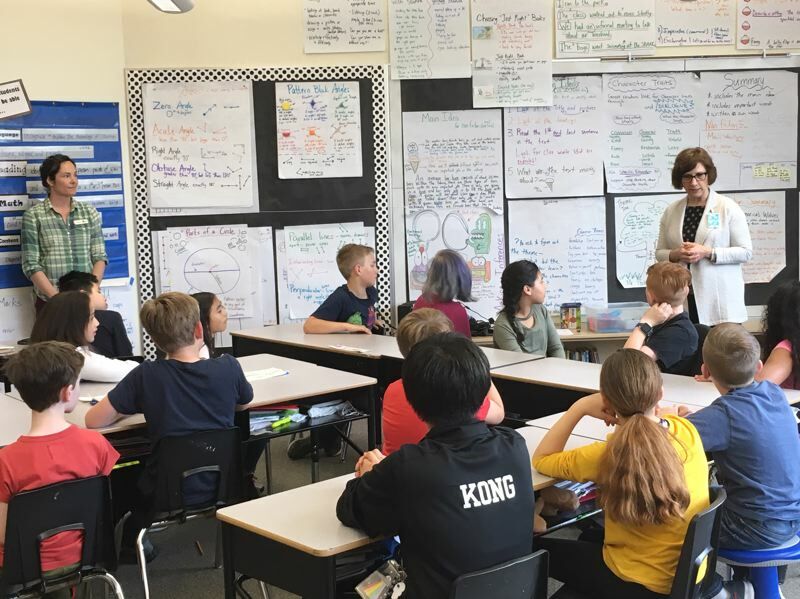 U.S. Rep. Suzanne Bonamici, a longtime advocate of adding the arts to science education, got a firsthand look at what students are learning. Bonamici stopped Friday at Imlay Elementary School in Hillsboro, where fourth-grade students of Brooke Godfrey were learning about fish. The lesson, taught by environmental educator Tonya McLean of the Lower Columbia Estuary Partnership, gave students an opportunity to pick up a fish. 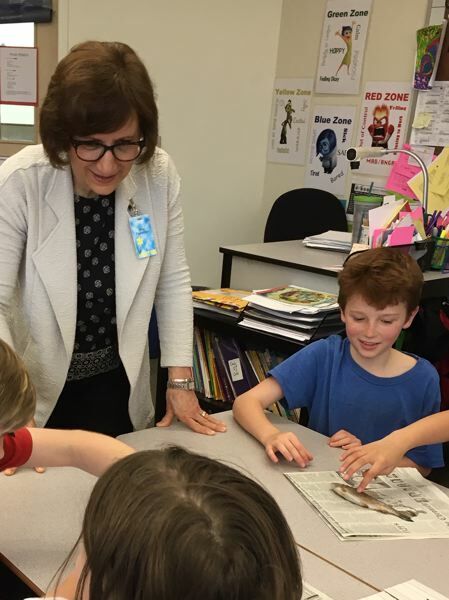 "It's so important for these students to learn about science in hands-on ways," said Bonamici, a Democrat from Beaverton who sits on the U.S. House Science, Space and Technology Committee. "I was impressed by the lesson I saw today by the Lower Columbia Estuary Partnership and the educator who brought this to the classroom. It's a great collaboration. The students are going to remember this for a long time." Bonamici left before the students began to dissect the fish. In addition to environmental education, the Lower Columbia Estuary Partnership promotes restoration of fish habitat and improvement of water quality and ecosystems. Imlay Elementary is one of five Hillsboro schools — and 12 public schools overall, 10 of them in Washington County — that are part of the Portland Metro STEM Partnership. Four schools are in Beaverton and one in Forest Grove. Bonamici has been an advocate of adding an "A" for the arts to science, technology, engineering and math. "I appreciate their integration of the arts into science, technology, engineering and math," she said of the STEM schools. "This is about the importance of not just a well-rounded education, but the integration of science with communication and teamwork."